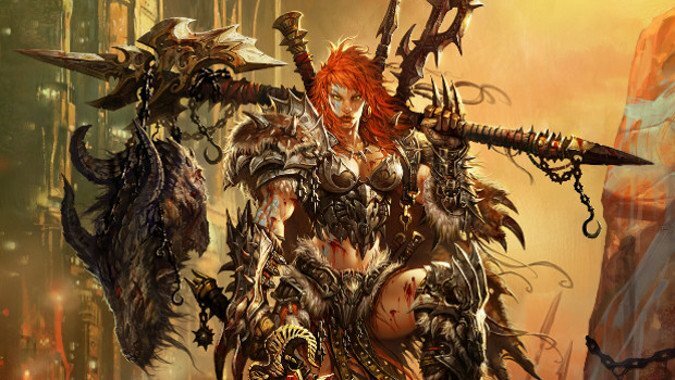 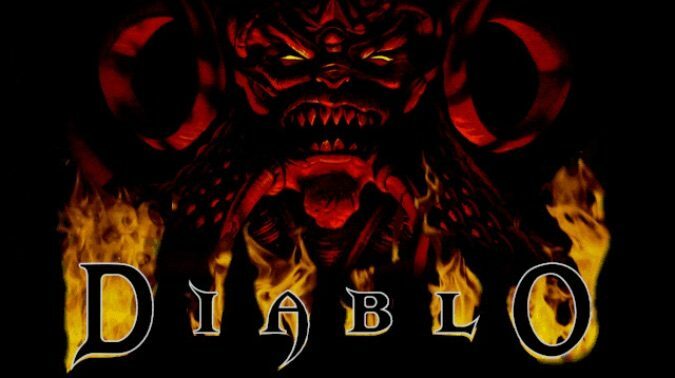 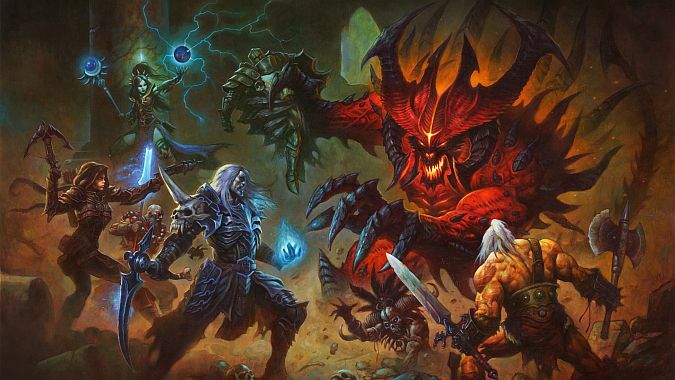 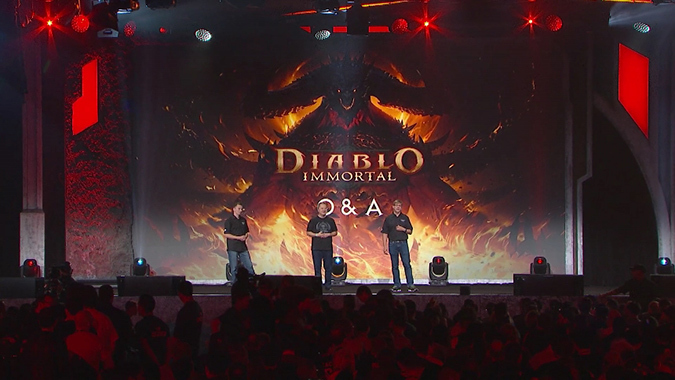 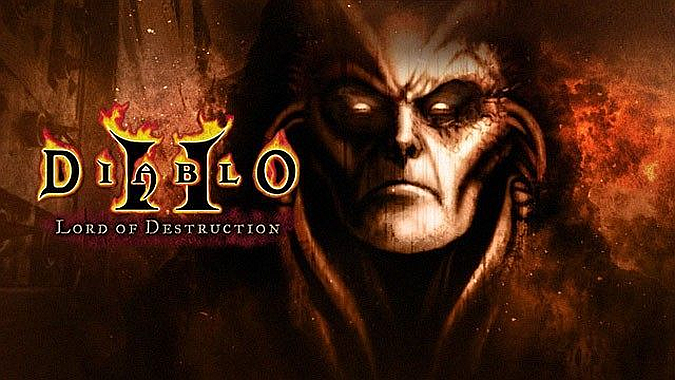 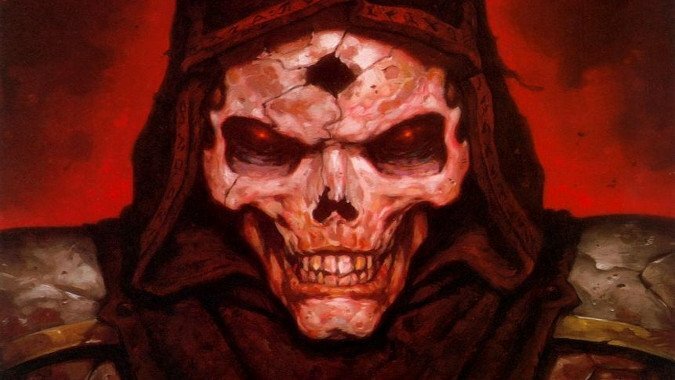 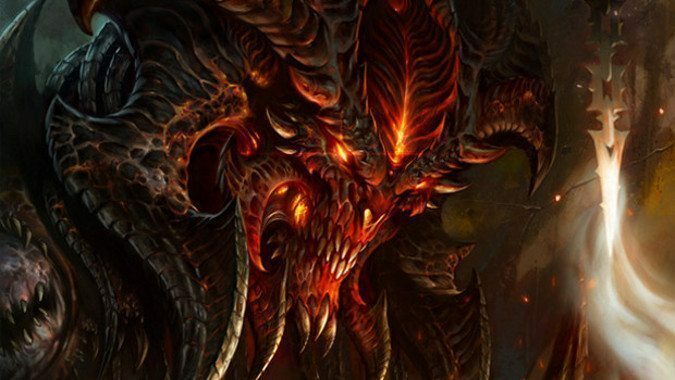 Should Diablo 4 have any returning classes at all? 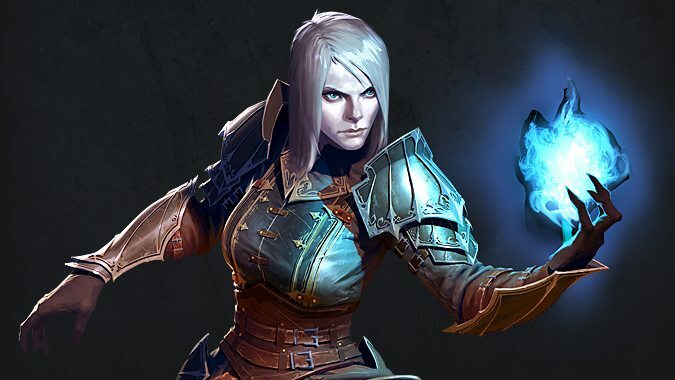 Hear me out -- what if Diablo 4 dropped with entirely new classes? 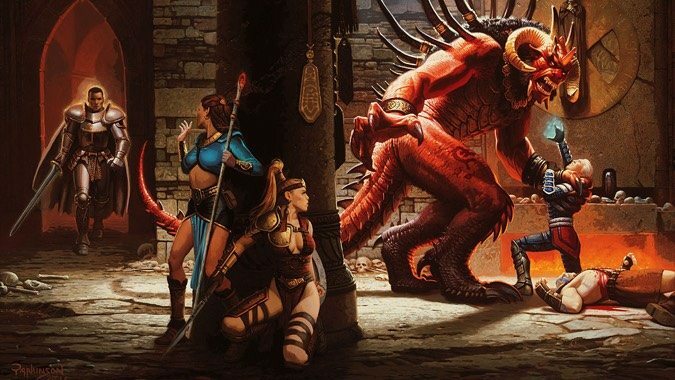 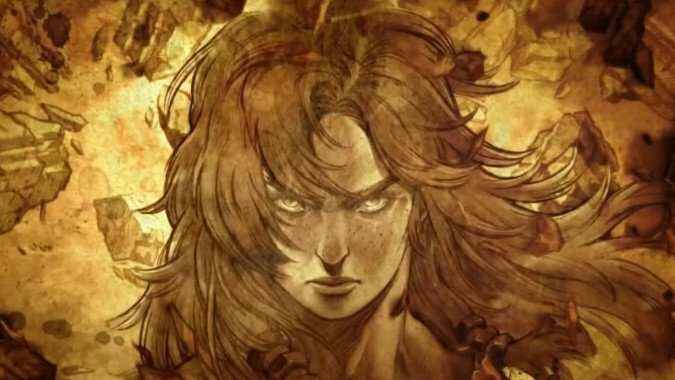 Every so often, someone resurrects the Diablo 2 vs.